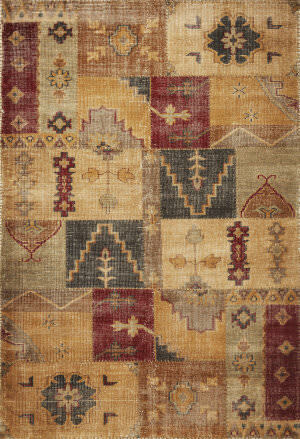 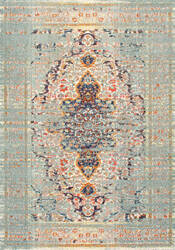 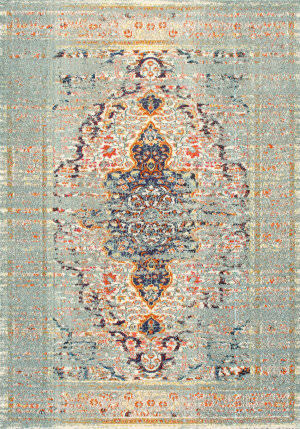 Machine-woven in Turkey, this collection is inspired by old-world traditions. 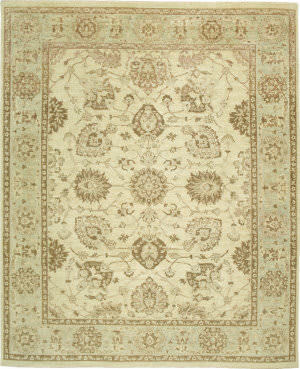 Jasmine brings tradition alive with distress and antique bold elegance. The neutral and updated color palette make the collection easy to decorate with. Constructed of 100% Polypropelene with 1/2'' Pile Height. Modern designs meet vintage distressed, this is a one of a kind collection. 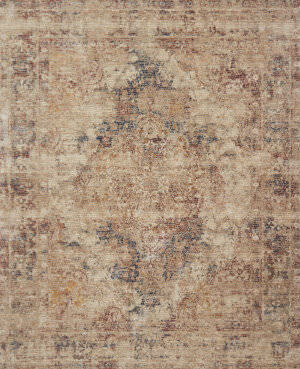 Stunningly beautiful crafted hi/lo patterns feature soft sheen highlights. 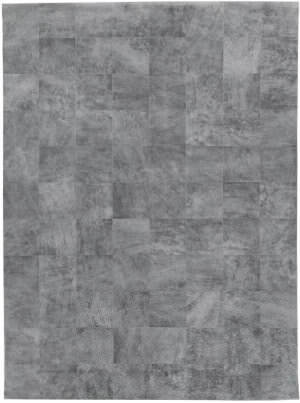 Crete is has a .25'' low pile height and is machine-made in Turkey of polypropelene and viscose, which gives it that metallic luster we all admire. Truly luxurious! 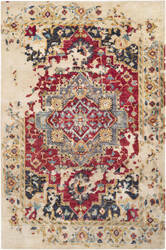 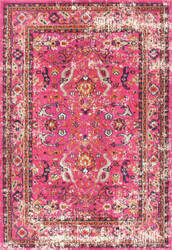 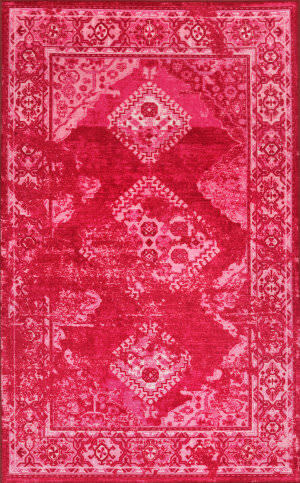 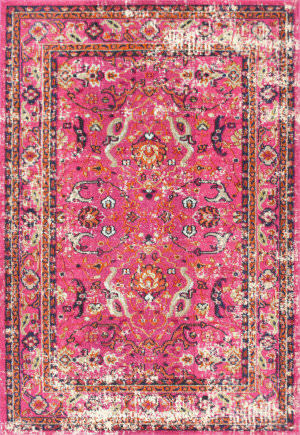 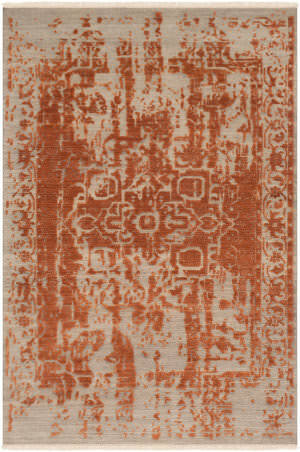 Made with supple suede, we hand-distress each rug to create a richly textured surface - each a uniquely beautiful piece. 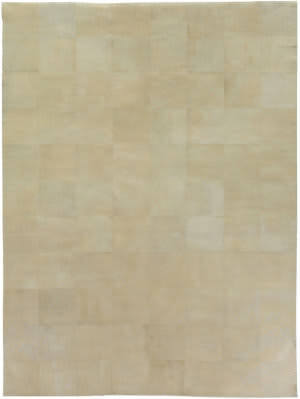 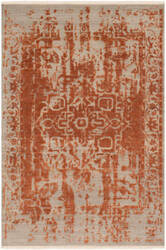 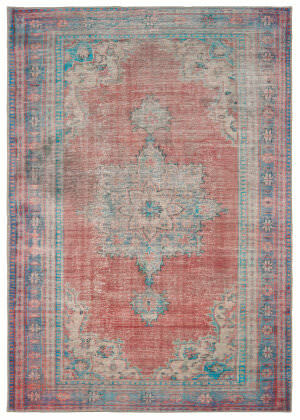 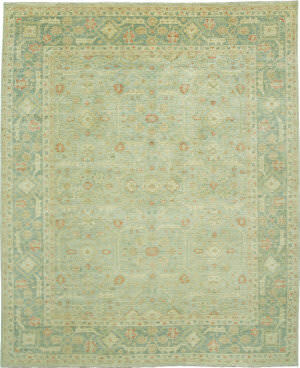 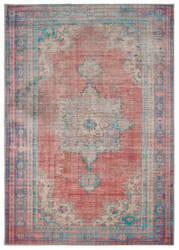 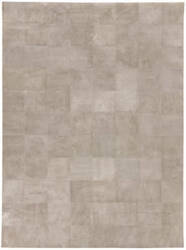 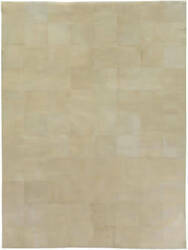 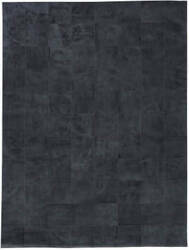 The Distressed Suede rug will add a sense of warmth and chicness to any room. 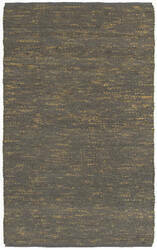 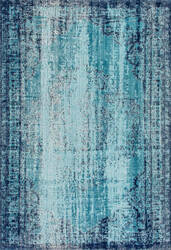 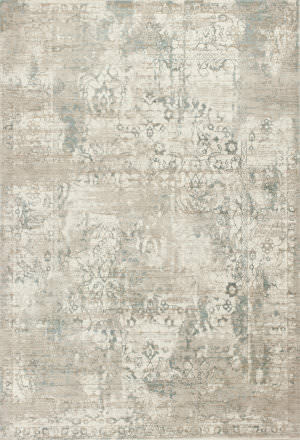 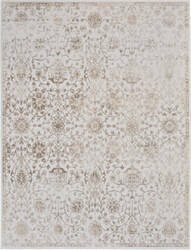 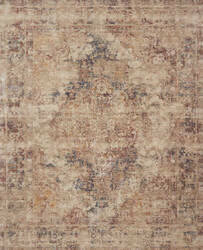 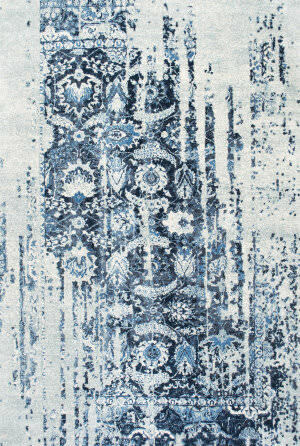 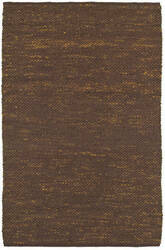 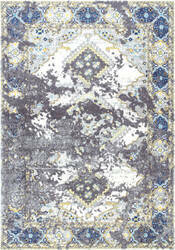 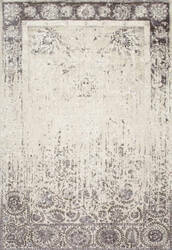 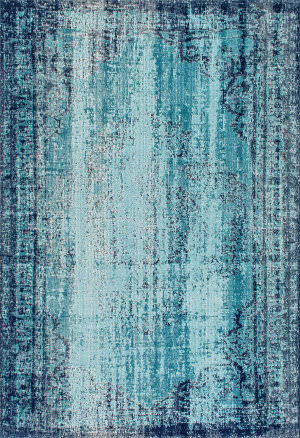 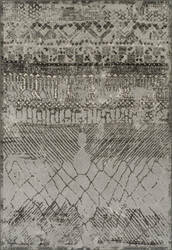 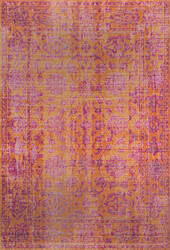 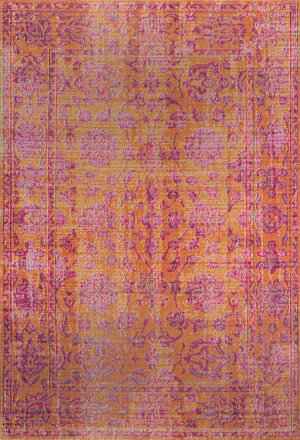 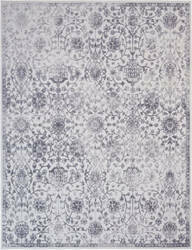 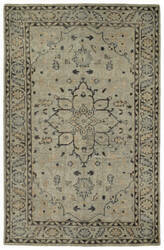 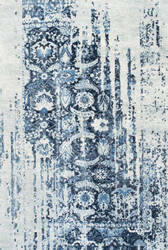 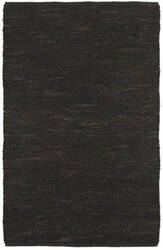 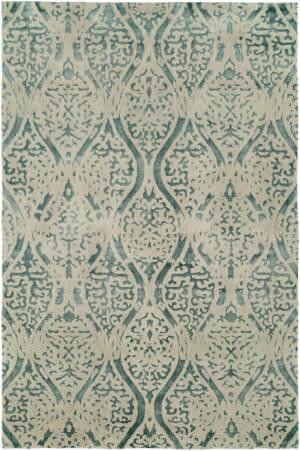 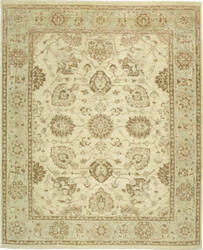 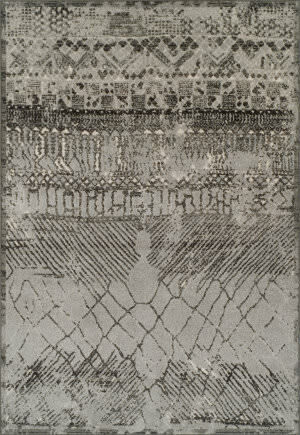 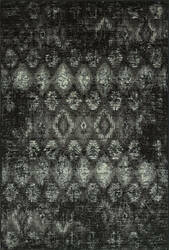 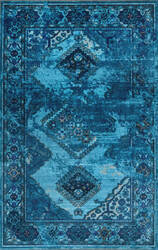 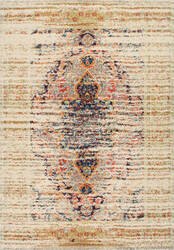 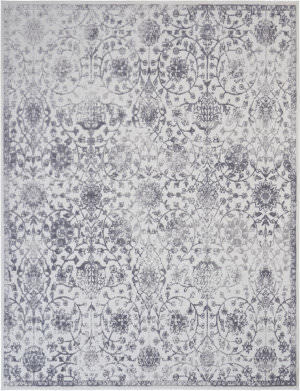 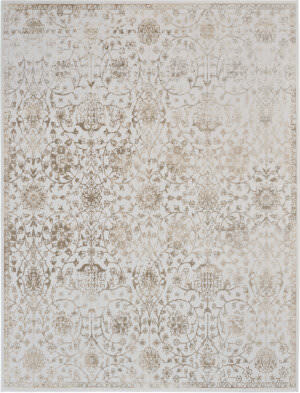 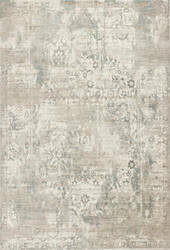 Nourison's Vintage D?©cor collection of artfully distressed area rugs brings an aura of elegance into any space. 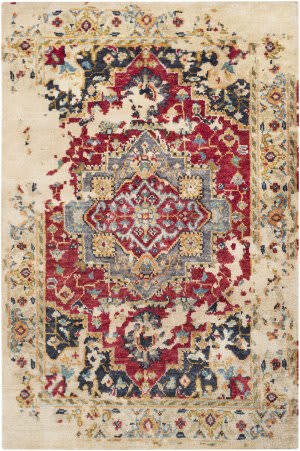 Ornate all-over designs in classic colors bring a distinct antique flavor worthy of any formal dining room or living room, with silky high-low pile for added luxurious texture. …designed global patterns to the modern home. A dynamic triangular motif creates an eye-catching geometric repeat pattern on the artistically distressed Zaid area rug. In a versatile gray and black colorway, this durable hand-knotted wool accent blends a timeless craft with contemporary charm. 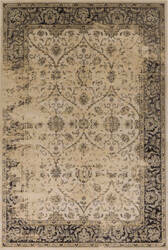 …and delicately designed global patterns to the modern home. 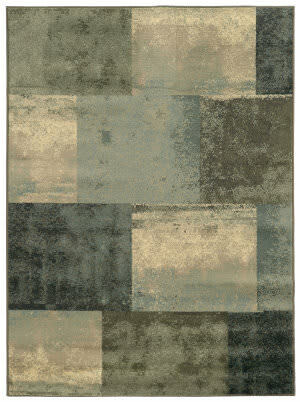 A thatched square motif creates an eye-catching geometric design on the artistically distressed Mugler area rug. 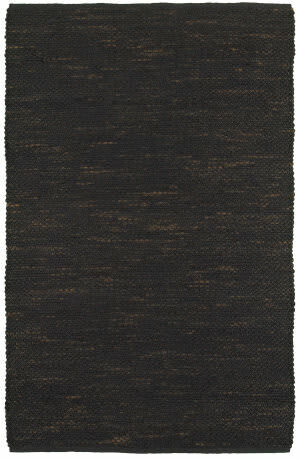 In an earthy ivory and black colorway, this durable hand-knotted wool accent blends a timeless craft with contemporary charm. 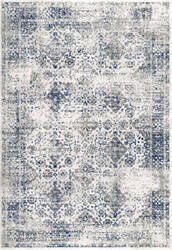 …delicately designed global patterns to the modern home. 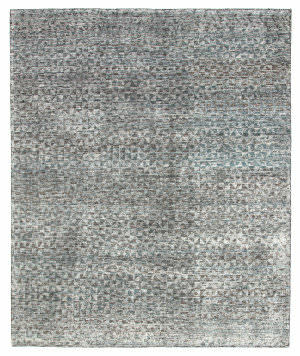 Small-scale geometric motifs create a captivating banded design on the artistically distressed Neema area rug. In a light neutral colorway of white and gray, this durable hand-knotted wool accent blends a timeless craft with contemporary charm. 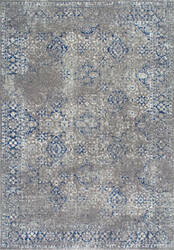 The Rize collection offers intricate and delicately designed global patterns to the modern home. 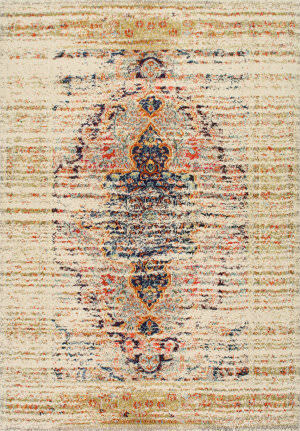 On-trend chevron gives a striking edge to the artistically distressed Shervin area rug. 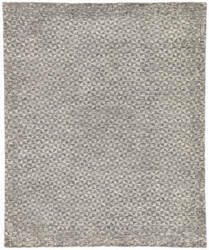 In a soft gray colorway, this durable hand-knotted wool accent blends a timeless craft with contemporary charm. 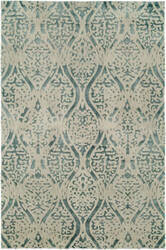 …intricate and delicately designed global patterns to the modern home. A dynamic triangular motif creates an eye-catching geometric design on the artistically distressed Zaid area rug. 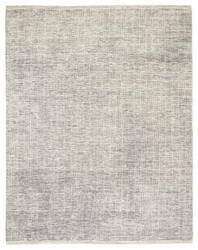 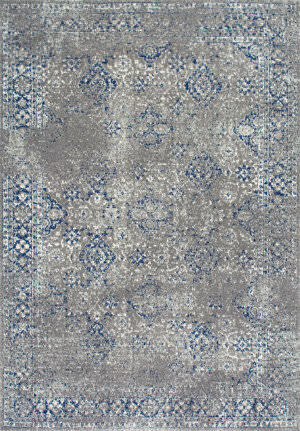 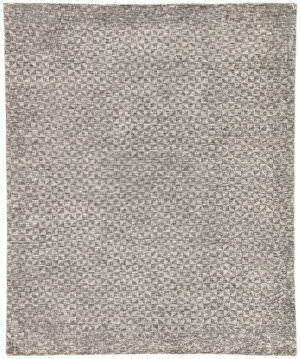 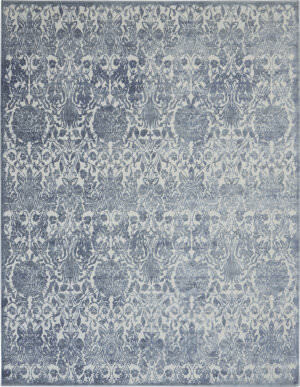 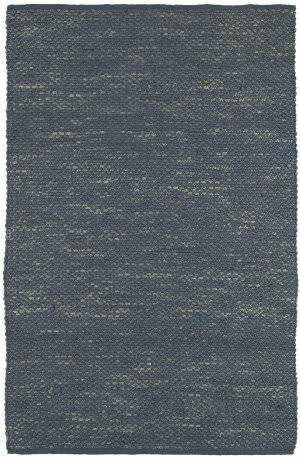 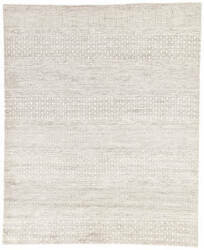 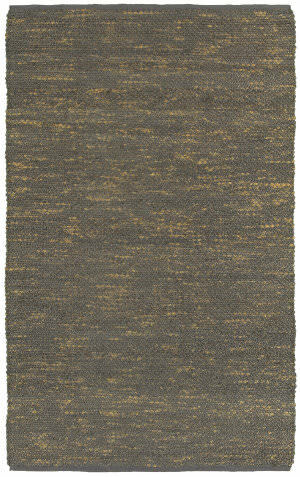 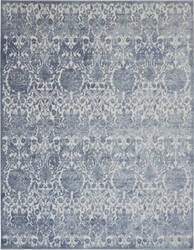 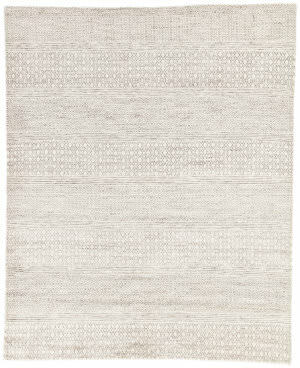 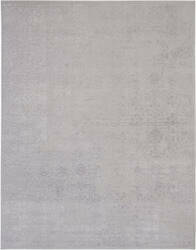 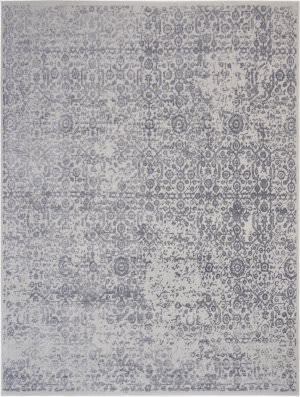 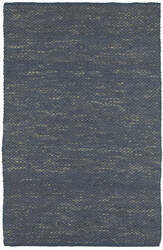 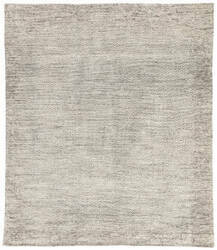 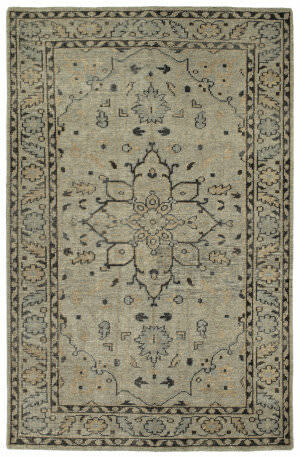 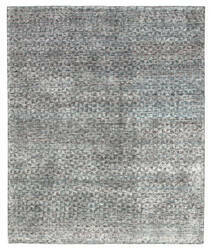 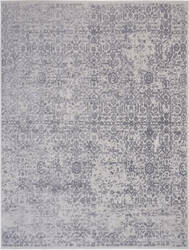 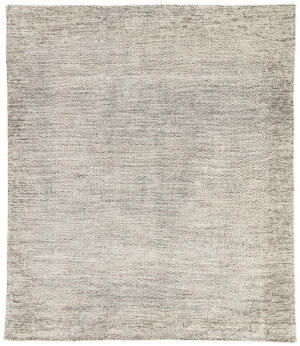 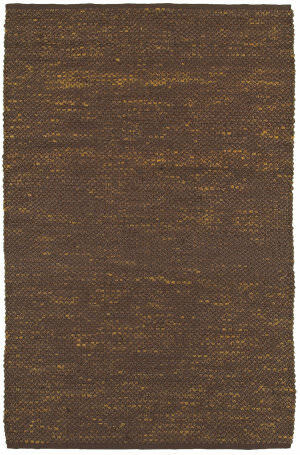 In a chic gray colorway, this durable hand-knotted wool accent blends a timeless craft with contemporary charm.